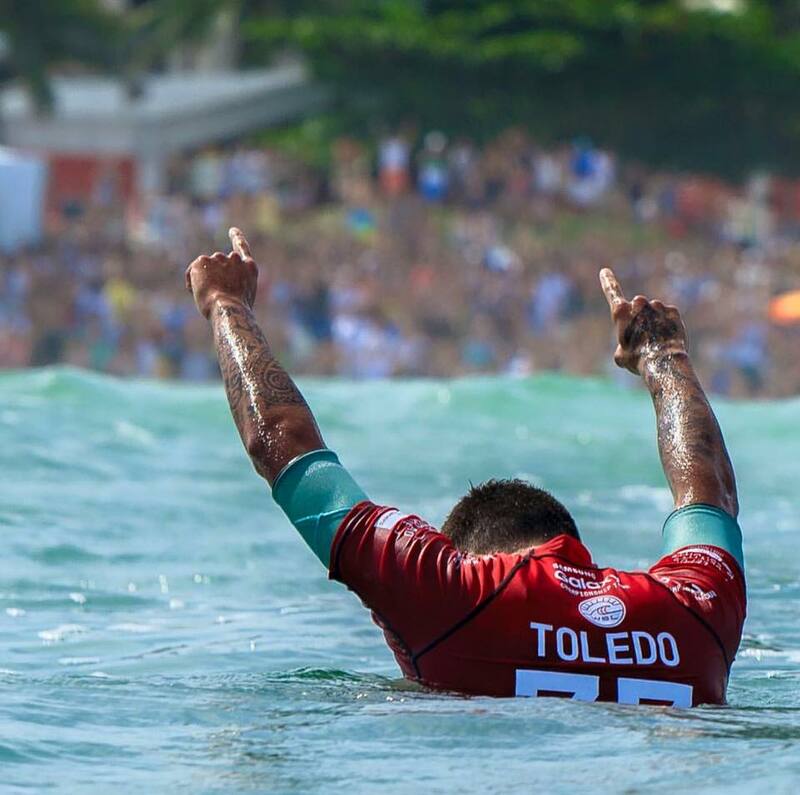 2016 Vans U.S. Open of Surfing: Filipe Toledo wins his second World Surfing League title! • Ranked #2 by Surfing Magazine’s annual Hot 100 as the top amateur in the world. 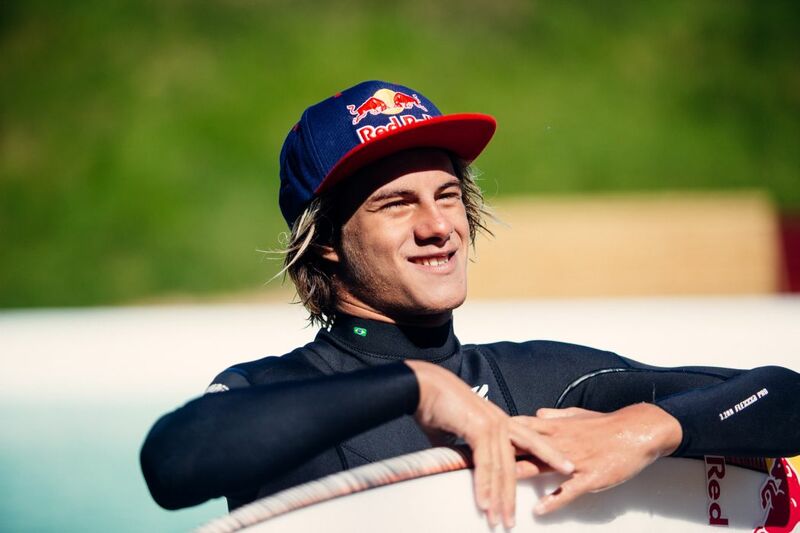 Youngest pro to qualify for the WSL Tour… ended 2014 ranked 17th. • Oi Rio Pro Champion, Quicksilver Pro Gold Coast Champion, Oakley Pro Trestles Champion & WSL Rank 3rd with three contests remaining.